Mothers can do and be anything. But chances are that while we're doing and being, our children will never be far from our minds. That's because, from the moment a baby enters the world, our identities shift in fundamental ways—no question about it. If that noble, consuming, incredible role seems to represent you above all else, you're not alone. According to the 2018 State of Motherhood survey by Motherly, 59% of moms report being "most strongly" defined by motherhood. Among moms under 30 with young children, that bumps up to 70%. This goes to show that feeling like you are first and foremost a mom is not just natural, but truly empowering. "Everything that I do ties back into my role as a mother," Megan K. tells Motherly. "I'm always thinking about how the decisions I make will help me to be a happier, healthier person, which will allow me to be a better mother." And when we give ourselves permission to fully welcome motherhood and how it affects our lives, the chances are we're going to take more pride and find more fulfillment in the role—which benefits our children, too. "The great thing about moms embracing their identity as a mother is that children today are getting more and greater opportunities than ever," says Erin Wiley, Licensed Professional Clinical Counselor and the Executive Director of the Willow Center in Ohio. "Their parents are investing time and money into them like no generation has before. It's a wonderful thing when a society prioritizes the growth and development of its children." For many women, feeling free to express that they are most strongly defined by motherhood is liberating. "Before I had my son, I told myself that being a mom wouldn't be the sole defining factor of my life. Now that he's here, nothing else seems as important," says Jenny F.
Many more Motherly readers echoed that they view motherhood as a reason for pride, rather than a dimension of themselves that needs to be hidden. "I'm employed full time and I love my career," says Rebecca S. "But nothing has shaped or changed my life like my kids. They are my everything." That is increasingly reflected in workplaces—to the advantage of everyone, explains Georgene Huang, co-founder of Fairygodboss. "From the perspective of workplace culture, I believe the best and most productive companies are those that allow all employees to bring their authentic selves to work." In addition to motherhood, survey respondents also said they cherish the identities they find through their partnerships, faith, careers, hobbies and friendships. Among those who said motherhood is not their strongest identity, the most common reasons were because of the role faith or longer-held identities have in their lives. "As much as I love being a mom, I've only been one for 7 months," explains Liz H. "I've been a mountain biker, pianist, education abroad professional, wife and partner, and so much more for so long. I am not defined by one thing, but am the sum of many." One common thread across the responses was that women recognize the years of parenting young children are both incredibly demanding and fleeting. "I think whatever defines me is fluid and changes from season to season [of life]," says Jena A. "With a toddler and a 6-month-old, motherhood is currently the most defining thing in my life." 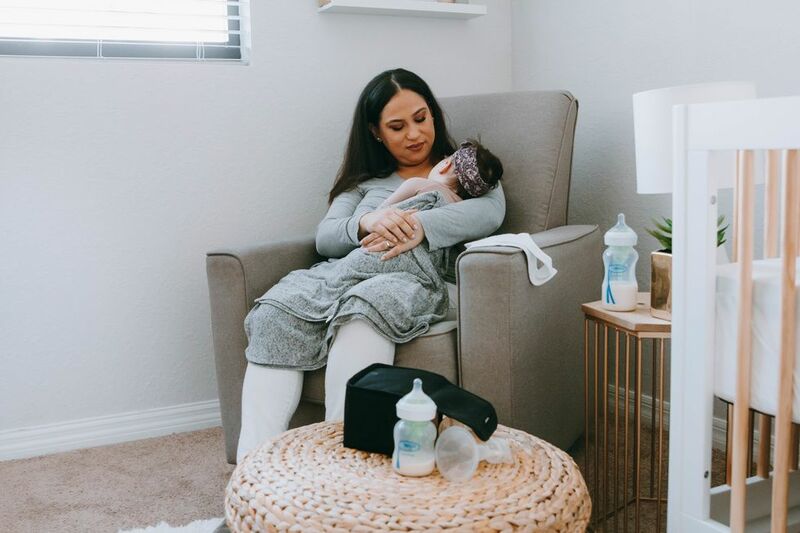 As natural as it may be to feel like motherhood overrides all else during this time, many women added they are intentional in their efforts to uphold other elements of their identity. 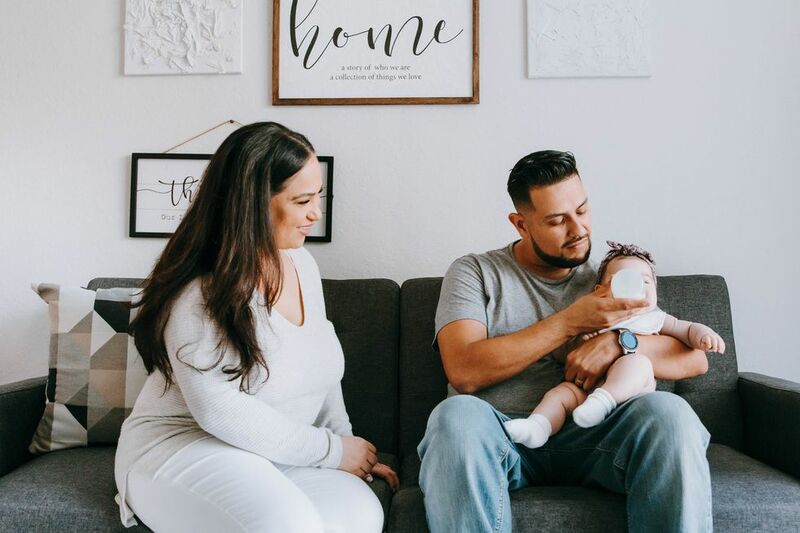 "I believe just as important as cherishing our little ones' childhood is balancing that with the wisdom that your child or children will not be home with you forever," says Wiley. This means not only equipping them with the tools to thrive on their own, but also modeling for them what balance looks like, Wiley says. 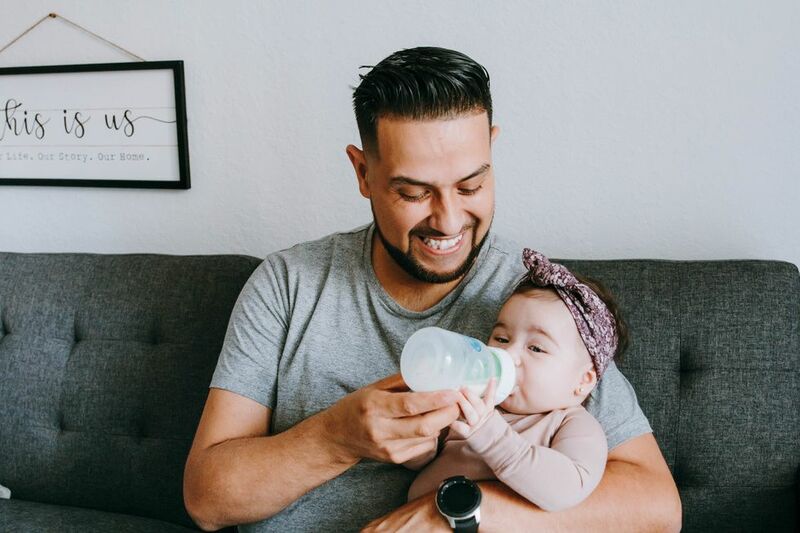 "Investing in exercise, the development of romantic relationships and friendships, and practicing other self-care activities all serve our children in the end by giving them a mom who is stable and well-rounded," she tells Motherly. "We also set a great example for our children by showing them a model of a woman who is truly flourishing in life in all arenas, not just as a mom." The truth is "motherhood" doesn't have to look the same for any of us. It doesn't even have to look the same on an individual level from year to year. But, wherever anyone falls on the question of whether motherhood defines them, there is one point we can all agree on: We are fortunate to live in a time when we can define motherhood.